Today is known as Law Day. It is a day of observance that originated in 1957 when President Charles Rhyne of the American Bar Association wanted a way to celebrate the US legal system. The following year, US President Dwight Eisenhower officially established Law Day by issuing a proclamation. It is now an annual tradition for each President to issue a Law Day proclamation on May 1st. 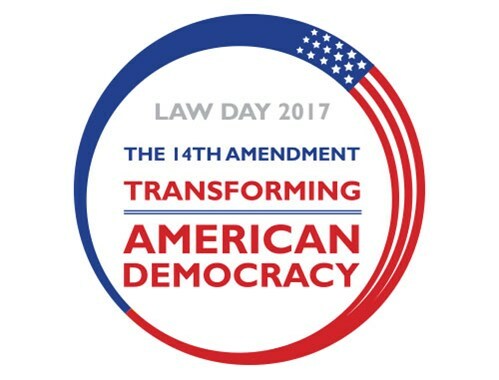 The theme for this year's Law Day is The 14th Amendment: Transforming American Democracy. To learn more about Law Day 2017, visit the American Bar Association website. A Law Day Planning Guide is also available as a free download.